In this panoramic view, Hawaiʻi Volcanoes National Park’s Crater Rim Drive (left foreground) disappears into the enormous void created by the collapse of Halema‘uma‘u and portions of the Kīlauea caldera floor during the dramatic events at the summit of the volcano in May-August 2018. PC: USGS photo by D. Dzurisin. What is the significance of the 2018 events when viewed from the historical perspective of similar events at other volcanoes? What impact are they likely to have on volcano science and future generations of volcanologists? What comes next, and how might we find out? 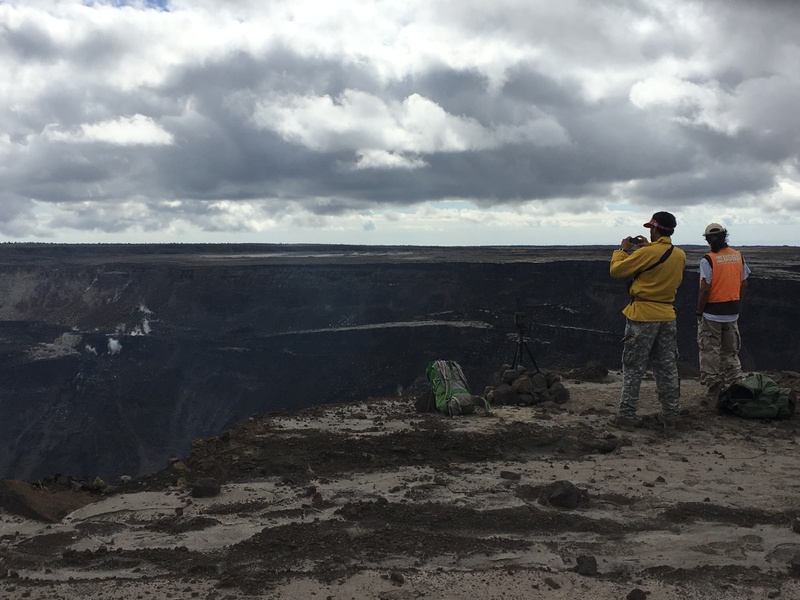 This latest chapter in Kīlauea’s remarkable story is still unfolding, but already it’s clear that 2018 marks a watershed for volcano science, not only in Hawai‘i but also worldwide. Let’s explore some of the reasons why. First, summit collapses like the one that so profoundly reshaped Kīlauea Caldera and Halema‘uma‘u earlier this year are relatively rare. At Kīlauea, this was the largest summit collapse since at least the year 1800, and it included the strongest summit explosions since 1924. Only three comparable events have occurred at basaltic volcanoes worldwide in the past 50 years. Much larger explosive events have occurred in Kīlauea’s past but not since 1790, more than 200 years ago. Other aspects of the 2018 activity were also unusual. The magnitude-6.9 earthquake that struck Kīlauea’s south flank on May 4 was the largest in Hawai‘i since 1975. The emission rate of sulfur dioxide gas during the main phase of the Lower East Rift Zone eruption, at least 50,000 tons per day, was the highest ever measured at Kīlauea. The lava production rate from Fissure 8 also was unusually high for Kīlauea, about three times higher than during the 1955 and 1960 Lower East Rift Zone eruptions. 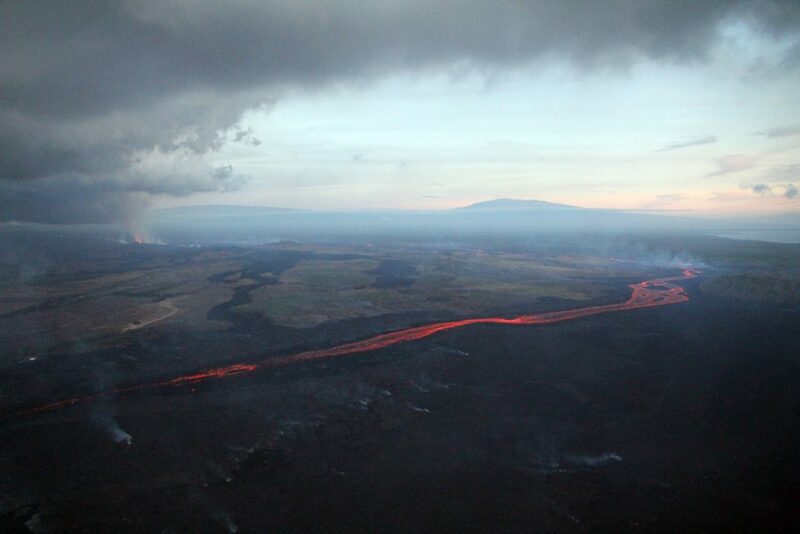 Such extraordinary events give scientists an opportunity to study aspects of Kīlauea’s behavior first-hand, to challenge old ideas, and to test new ones. For example, based on visual observations of the 1924 explosive activity at Halema‘uma‘u, scientists thought such events were caused by the interaction of groundwater with hot rock or magma. The 2018 collapse was the most thoroughly monitored event of its kind in history, but preliminary analyses of the data haven’t turned up any evidence for groundwater involvement in the explosions. Scientists love surprises like that, because they challenge conventional wisdom and lead to better understanding. Stay tuned. 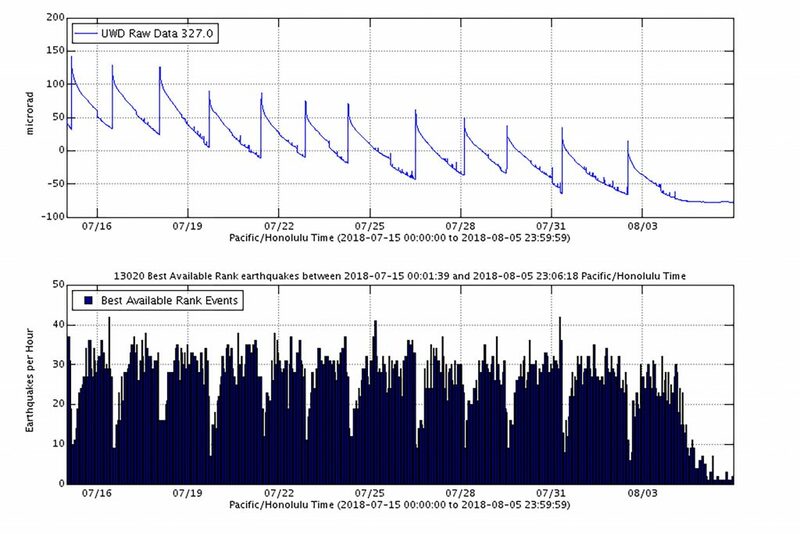 These two plots show summit tilt (ground deformation) and seismicity (earthquake counts) on Kīlauea Volcano between July 15 and August 5, 2018. A regular pattern emerged in which seismicity gradually increased over 1-3 days (bottom), until the caldera floor suddenly dropped several meters (yards) in a matter of seconds. The sharp upward steps on the tilt plot (top) reflect when these summit collapses occurred, causing the ground outside the collapsing area to rebound. USGS data plots. Another head-scratcher from Kīlauea’s 2018 summit collapse is that it wasn’t chaotic, as you might expect. 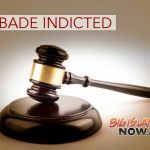 Instead, the process that left a 1,600 foot deep, rubble-strewn pit where Halema‘uma‘u had been was remarkably predictable. A regular pattern emerged in which seismicity gradually built to a crescendo over 1-3 days, until the caldera floor suddenly dropped several meters in a matter of seconds. The pattern repeated dozens of times from May to August 2018. A similar pattern was recognized during summit collapse at Miyakejima volcano, Japan, in 2000. Why would such catastrophic events follow a well-behaved pattern? Scientists love puzzles, too, and they’re already working to solve this one. Following Kīlauea Volcano’s collapse and explosions in May 1924, lava returned to the floor of Halema‘uma‘u during seven brief eruptions from July 1924 to September 1934. The same could happen again in the coming months or years. On the other hand, the longest period of eruptive quiescence in Kīlauea’s recorded history followed from 1934 to 1952—with no active lava on the volcano for 18 years! So, Kīlauea could stay quiet for decades. Regardless, scientists will be probing Kīlauea for signs of activity using an array of existing tools and probably some new ones, too. They’re tinkerers on a mission, and new tools are always welcome. 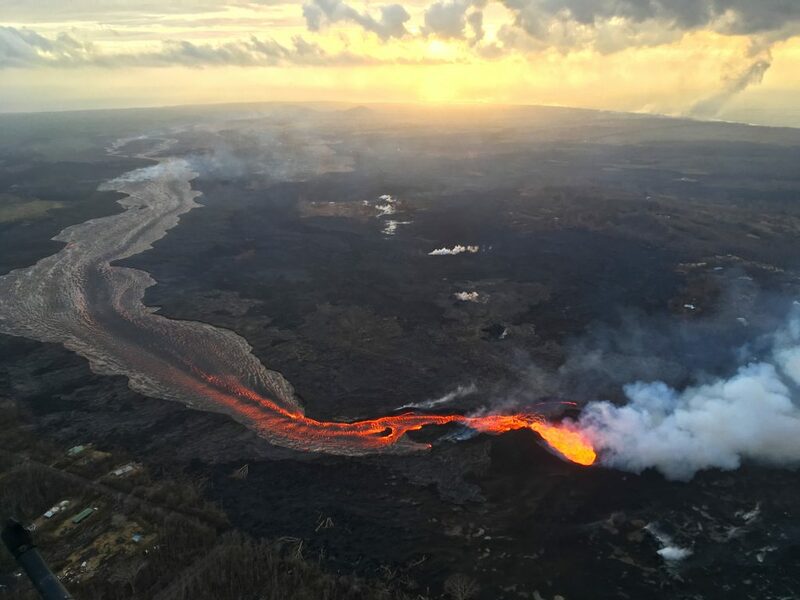 The 2018 summit collapse and Lower East Rift Zone eruption at Kīlauea were historic events that will continue to advance our understanding of Hawaiian volcanism long into the future. As was the case at Mount St. Helens in 1980, a new generation of volcanologists endured a baptism by fire and came away excited to learn more. In the lexicon of Hawaiian volcanology, 2018 now joins 1790 and 1924 as dates of lasting significance. 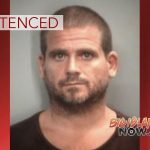 Volcano Watch (https://volcanoes.usgs.gov/hvo/hvo_volcano_watch.html) is a weekly article and activity update written by U.S. Geological Survey Hawaiian Volcano Observatory scientists and affiliates. Today’s article is by USGS Cascades Volcano Observatory research geologist Daniel Dzurisin.